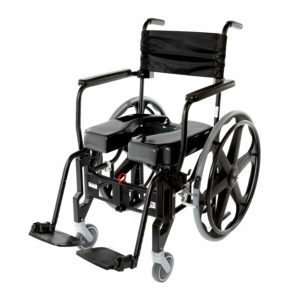 ACTIVEAID, Inc. has designed a chair that is dimensionally equivalent to the old “E&J” shower commode that had been so prevalent over the years. EXCEPT, we have put our unique touches on the chair that include a distinctive folding style (in lieu of an X frame) that affords full access over the toilet. 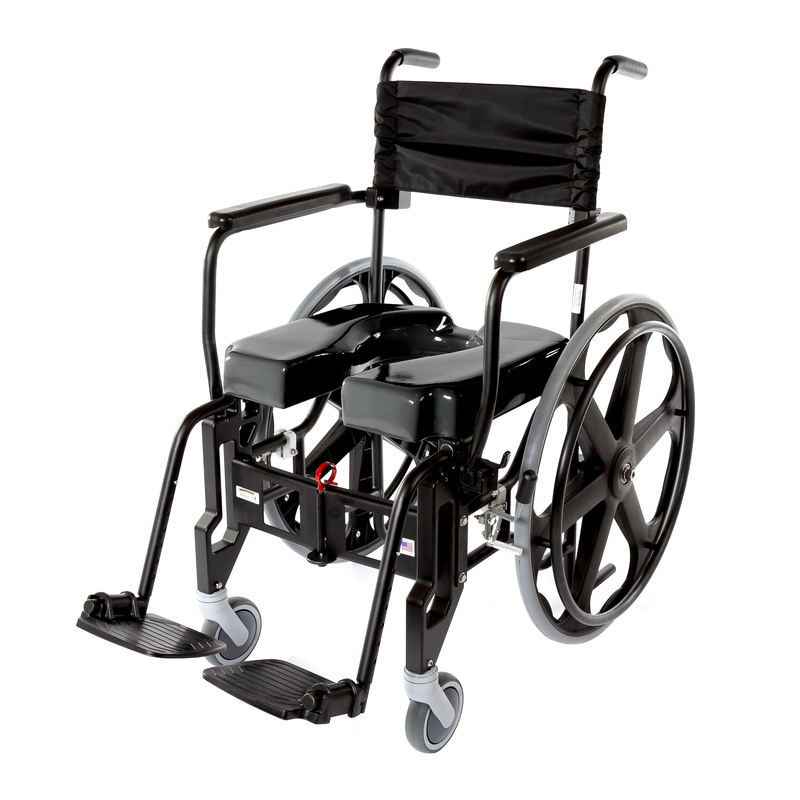 We also have incorporated a seat style that will combine comfort with a pressure management configuration that is standard fare, mounted on a high quality Stainless Steel frame that we trust will offer the confidence and durability for which ACTIVEAID has become known for in over 50 years of manufacturing.